Mr. Mohim Hassan has been a part of NTG since its leap into the RMG industry. He has since played a monumental part in ensuring the constant growth and enrichment of the group in the competitive market. 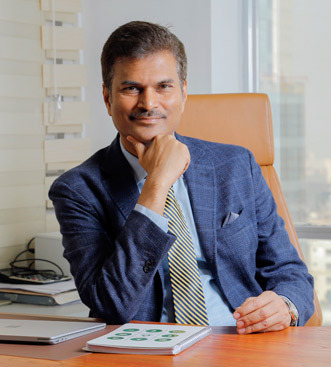 Mr. Hassan believes in creating a sustainable growth in which the company not only advances in quantity and quality but also creates a process of production which is environmentally beneficial. He believes in growing with our community and ensuring minimal wastage, ensuring company sustainability in the long run. 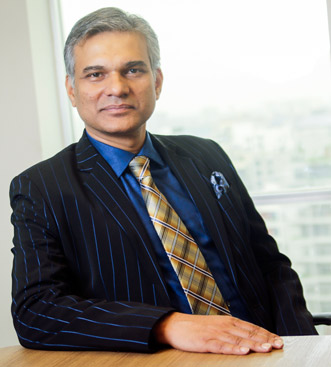 Mr. Hassan completed his MSS from the University of Dhaka in 1990. He believes in its through workshops, online courses or trainings he is always seeking new ways to enhance his knowledge and stay on top of his game. Mr. Rafiq Hassan served not only as the chairman of TIL and Director of the group but also as a pioneer for expansion into new markets. Mr. Hassan’s quick thinking, adventurous and strategic personality sets a perfect guide for NTG to jump into fresh waters and expand our horizons beyond the RMG sector, allowing NTG to become a diversified group. Mr. Hassan completed his his Bachelor’s degree in Business Administration from Assumption University, Thailand in the year 1994. Mr. Naim Hassan completed his MSS in 1993 and since then he has worked day and night in making NTG an efficient and self-sufficient enterprise. Mr. Hassan’s contributions over the years has ensured that the quality and efficiency of our products increases exponentially. Lyra Rizwana Hassan has been a part of the NTG family since the inception of TIL in 2002. She has since brought her skills and knowledge from her degree in Commerce from Dhaka University and her teaching background. 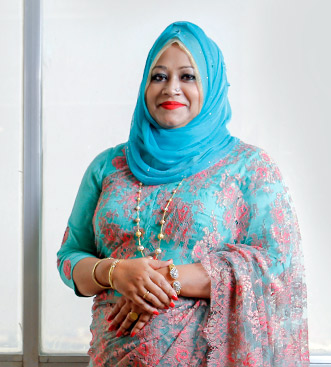 Ms. Hassan adds a culture of nurture and growth to NTG for the last 2 decades and have been actively participating in the company’s strategic decisions and corporate relations. Mrs. Anjuman Ara Begum has been serving as a director of TIL since 2002. 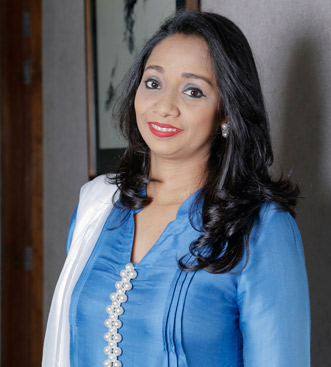 Over the years she has been an active contributor to the company branding and auditing. Ms. Anjuman Ara Begum also supports the group in various governance issues as NTG aims to always go above and beyond when it comes to good governance and practices. 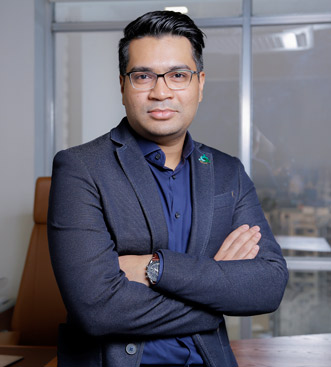 Mr. Alif Nadvi Rahman completed his Bachelors of Business Administration in 2006 from North South University, specializing in Marketing & International Business and also an Masters from the University of Technology, Sydney specializing in Accounting. He began his journey with NTG in the year as a project coordinator and today he serves as a director of Fashion Asia Limited. Mr. Rahman prides himself on being the agent of progressive change and innovation. 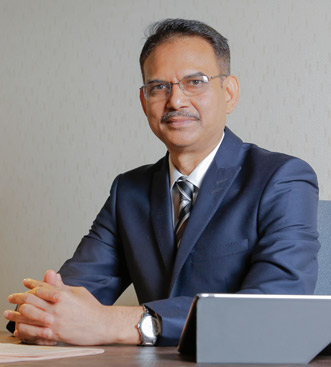 In his years spent at NTG, Mr. Rahman has made a substantial positive impact in the organizational culture and hopes to continue his journey to make NTG bigger and better. 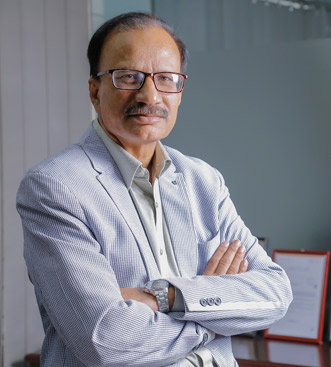 Mr. Sharfur Rahman has been leading Fashion Asia Limited as of 2000 and he has established himself as a man of sincerity, honesty, laboriousness and a leader of the leaders with Northern Tosrifa Group. He has very fine knowledge over raw yarn and dyed fabric quality and the overall RMG production process. He already proved his commitment into the development and improvement of the Company's business. Mr.Rahman has done is Masters in Philosophy from Dhaka University. 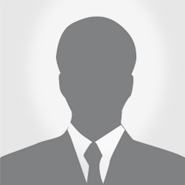 Mr.Azizur Rahman serves as director in Enviropac Liminted and NTG farms Limited. Mr.Rahman’s eccentric vision, stretigic foresight and loyalty is what drives the ever changing and innovative ways of Enviropac Limited. Mr.Rahman believes in thinking outside which is why he harvests his skills in execution of any new venture outside the RMG sector.